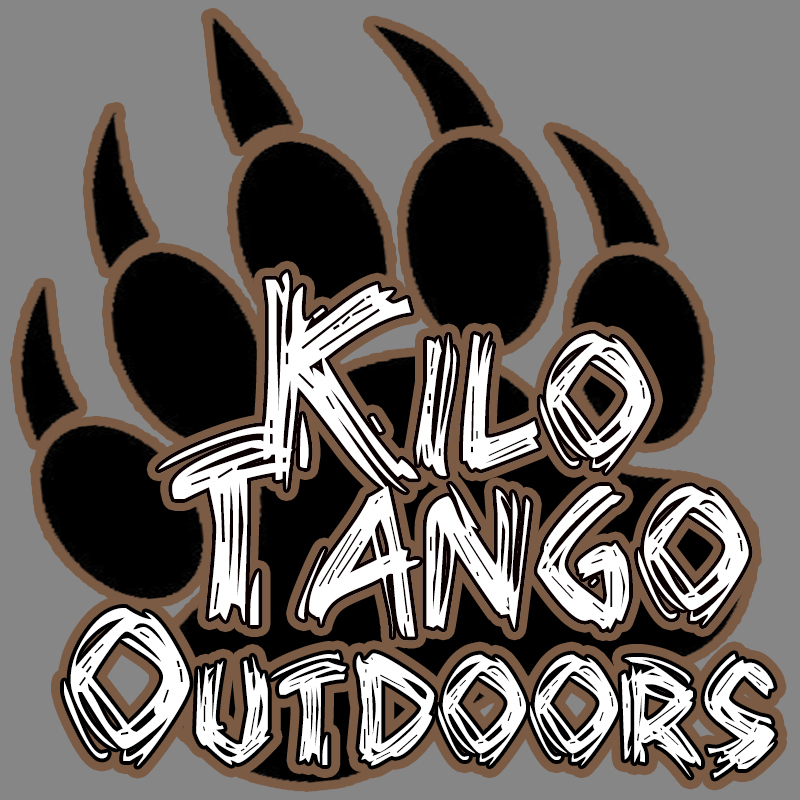 Welcome to Kilo Tango Outdoors! 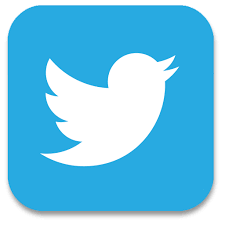 Welcome to Kilo Tango Outdoors, where we strive to bring to you news and information about the great outdoors. 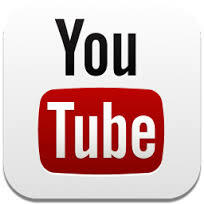 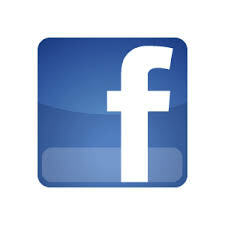 Here you’ll find links to our Podcasts & our YouTube videos. 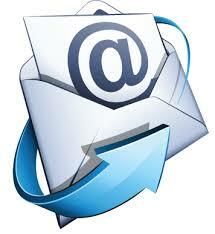 Contact us with questions, comments, or suggestions on any of the social media sites below or email.